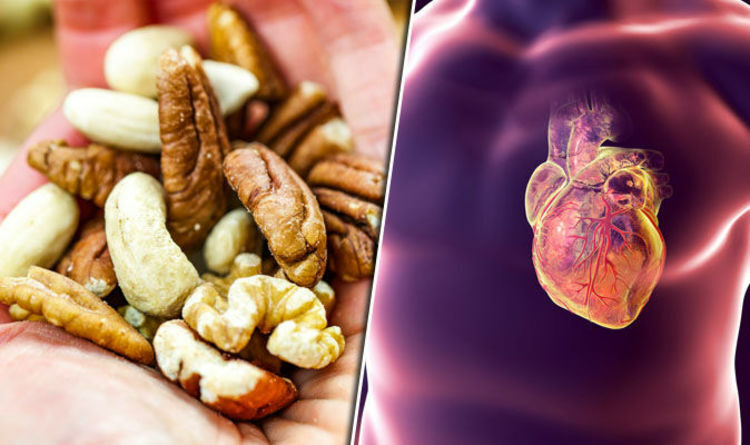 A handful of nuts could cut the risk of coronary heart disease by nearly 30 per cent, while also reducing the risk of cancer by 15 per cent, a study found. The snack lowered the likelihood of early death by 22 per cent, diabetes by almost 40 per cent, and respiratory diseases by about 50 per cent, scientists from Imperial College, London claimed. All kinds of tree nuts would help to reduce the risk of getting the conditions, they said. That included walnuts, almonds, hazelnuts, cashews, pistachios and pecans. Peanuts could also help to prevent strokes, it was found. “Nuts and peanuts are high in fibre, magnesium, and polyunsaturated fats - nutrients that are beneficial for cutting cardiovascular disease risk and which can reduce cholesterol levels,” said co-author of the study, Dagfinn Aune. The researchers compiled data from 29 previously published studies, to find the healthy benefits of nuts. Up to 819,000 people were analysed, comprising 12,000 cases of heart disease, 9,000 strokes, 18,000 cases of cardiovascular disease and cancer, and 85,000 deaths. They found that just 20g of nuts - the equivalent to a handful - was enough to slash the risk of dying from a number of fatal conditions. But eating more than 20g a day didn’t have any more benefits than simply eating the one handful. Heart disease is one of the leading causes of death in both the UK, and wider world. The condition can cause heart attacks, heart failure, and chest pain. Risk of developing heart disease is increased by smoking, having high cholesterol, having high blood pressure, or by being diabetic. There are 2.3 million people living with coronary heart disease in the UK, according to the British Heart Foundation.